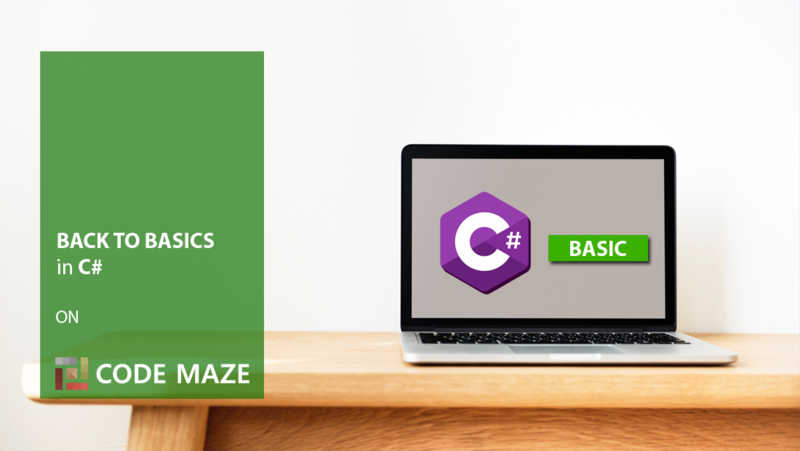 Hello and welcome to the C# Back to Basics series. 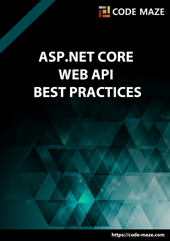 In this series, we are going to cover the C# language basics. We will learn how to create our first project, how to use operators, variables, expressions, and data types. Furthermore, we will continue by learning how to use conditions and loops and what type of conditions and loops we have in C#. Of course, we won’t forget to talk about methods, arrays and value and reference types. We will cover all the topics with the examples which will help us to better understand the topic we are talking about. As we can see, there is a lot to learn and a lot to do in this series.